The classic Kona Local Two Tank. Join us every morning as we explore any of over 40 local dive sites. This charter is for SCUBA divers of all skill levels. Come see why the Kona coast is regarded as the best diving in Hawaii. Explore the less-frequented local dive sites offering a variety of environments and structures; from caves and lava-tubes to archways and cliff-like drop-offs. There are no students on the advanced charter, and all participants are required to have a minimum of 25 logged dives. Excellent for photographers and divers looking for a bit more challenging adventure. Expand your horizons with drift dives along the world renowned Red Hill area south of Kona, or Kua Bay to the north. Similar to the Advanced Charter, the Long Range is for more advanced SCUBA divers, with a required minimum 25 logged dives. Plan your own charter with any of our fleet vessels and our excellent crew. We can accommodate almost any request - take a group diving for your next event. Also perfect for small groups of serious photographers. Try breathing underwater on SNUBA®, no SCUBA certification necessary! Get a feel for breathing on a regulator at up to 20' below the surface. Not yet SCUBA certified? No worries! Experience SCUBA diving firsthand on a Discover SCUBA Dive. You'll learn basic diving skills, then enjoy a hand-held experience underwater. Once you're hooked, we offer a wide variety of certifications. Get SCUBA certified, or progress your SCUBA education and work on a new specialty. We offer both PADI and SSI SCUBA training. Our world-famous Kona Manta Night Dive is a bucket-list item for any diver. Swim with these gentle giants and you'll agree - there isn't a better night dive on the planet. A true Kona original, the Blackwater SCUBA dive is an offshore pelagic night dive. As you float in the inky black void, you'll see a variety of pelagic critters that few humans have laid eyes on. The local's favorite, and Kona's best kept secret. 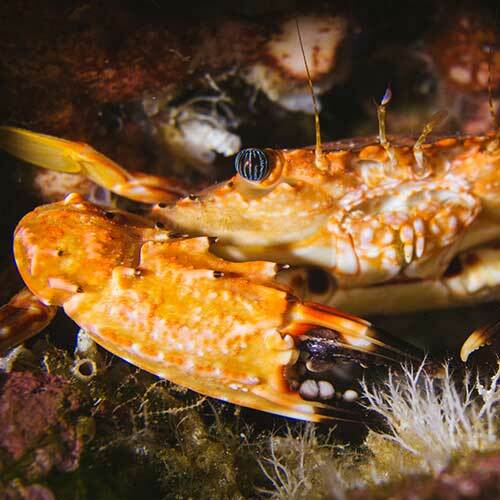 Our night reef dives are outstanding and often overlooked. Don't make that mistake! Pair our twilight reef dive with the manta night dive for an excellent evening two tank. Looking for Kona nightlife? This is your charter. Start by swimming with the mantas, then head offshore for epic blackwater action. Love Humpback Whales? So do we! During the winter season we cruise up and down the coast to watch the whales and their fascinating behavoir. Photographers, bring a telephoto lens for an incredible photo opportunity. Plan your own charter with any of our fleet vessels and our excellent crew. We can accommodate almost any request - take a group snorkeling for your next event. Excellent for birthdays, anniversaries, wedding parties, retreats - you name it! Please call for pricing. Our most popular dives in one package! Pair a two-tank local with a two-tank manta blackwater charter. Perfect for divers new to Hawaii. Enjoy two days of two-tank local dives, then finish with the signature two-tank manta ray night dive. Pair our world-famous manta snorkel with a SNUBA® dive and try breathing underwater. You can dive SNUBA in the morning and snorkel with mantas in the evening, or spread your activities out over a few days. Pair a manta snorkel with our dolphin and whale watch. You can do both charters in a single day, or spread them out over a few days. Get it all! 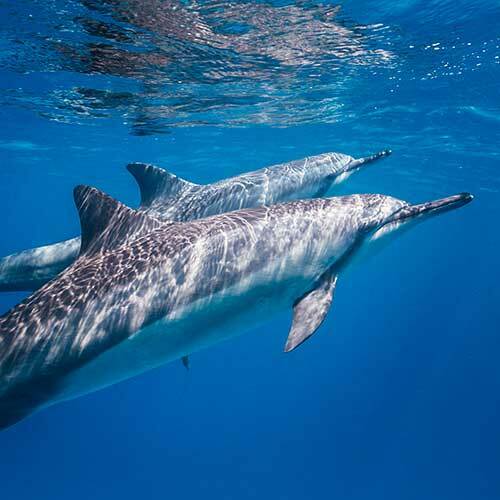 This package includes a manta snorkel, a dolphin and whale watch, and a SNUBA® dive.